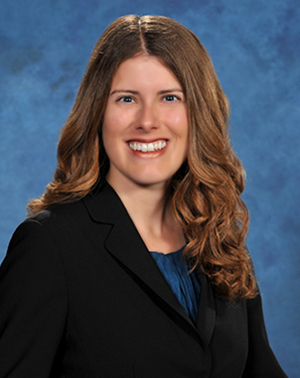 Jennifer Ulbrich is an Associate in Lozano Smith's Walnut Creek office. Her areas of practice include labor and employment law and student issues for K-12 school districts and other public agencies. Ms. Ulbrich's experience includes advising clients on personnel and employee discipline matters, layoff proceedings, unfair practice charges before PERB, and employee grievances. Ms. Ulbrich is also skilled in litigation research and liability analysis. Prior to joining Lozano Smith, Ms. Ulbrich worked as a litigation associate for an international law firm. She has also worked in the public sector as a legal clerk for the San Francisco City Attorney's office and as a field representative for United States Senator Dianne Feinstein. Ms. Ulbrich received her Juris Doctor degree from the University of California, Davis School of Law, where she was awarded the Witkin Award of Excellence in "Conflicts of Law" and Negotiations "Dream Team" Award. Ms. Ulbrich also spent time as a legal writing tutor, as well as an assistant coach of the Davis High School Mock Trial team. She earned her Bachelor of Arts degree from the University of California, Berkeley, where she graduated with honors.